In the spring of 1965 a few members of Belmont church were concerned that their children, born in 1961, would not have a place in Belmont primary school in September 1965 as there were too many children for the place available, and it was felt that there was a need for a playgroup. Belmont Church was approached to see if a hall could be used for the group. 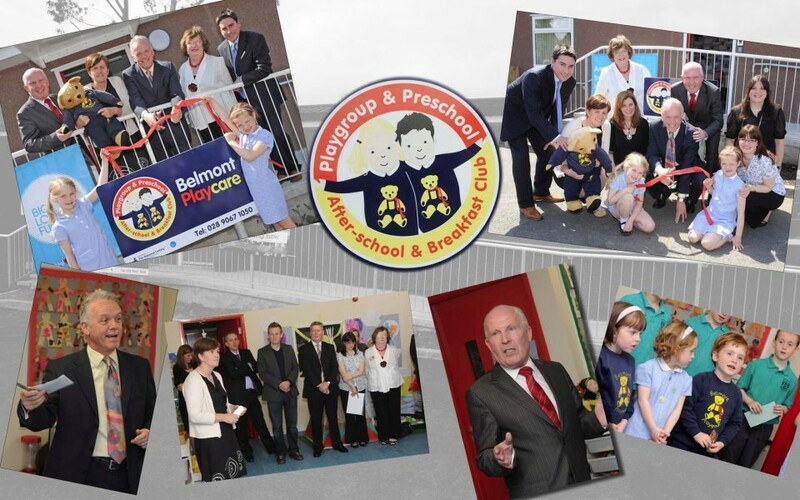 All financial and other arrangements were organised by the church committee and in May 1965 Belmont Pres-School Playgroup opened its doors in Belmont Church. 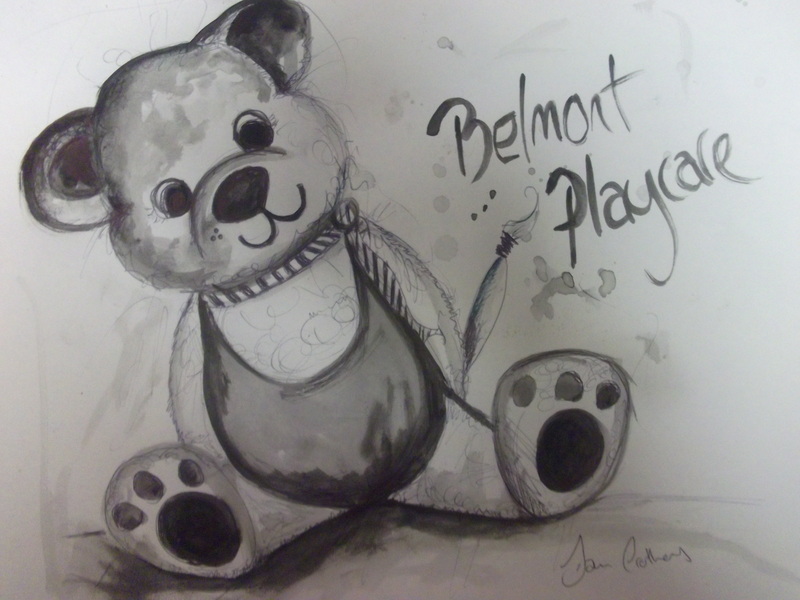 Belmont was the first Nippa run playgroup in Northern Ireland. UTV broadcast a programme from Belmont around 1980-81 which was hosted by Frank Carson and starred the children and staff. Funds were raised through hosting coffee mornings and it was also an opportunity to meet parent and children on a social basis. We remained at Belmont Presbyterian Church until June 2002 when we were to move to pastures new at Belmont Tower. However we were accommodated by St Mark’s Church due to awaiting completion of renovations to Belmont Tower. We spent from September 2002 to April 2004 at St Marks and moved to Belmont Tower in May 2004. In June 2006 the preschool room was awarded an accreditation by NIPPA (The Early Years Association) which was a great achievement. We spend a happy two years in Belmont Tower but when our lease finished we were grateful to St Marks for accommodating us on a temporary basis. 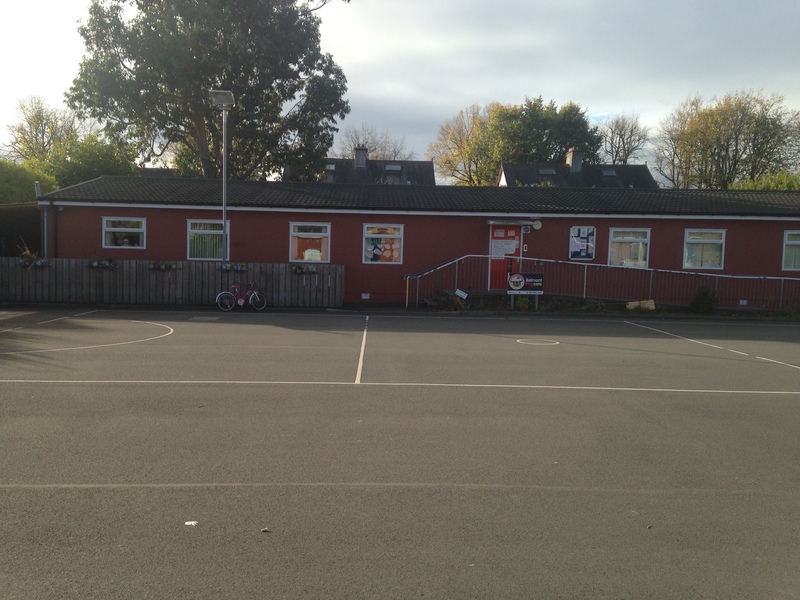 We spent over a year in St Mark’s Heyn Hall offering a variety of indoor and outdoor play in a happy and relaxed atmosphere. In November 2008 we were filmed for the Peoples Millions with the support of the community, past pupils, staff , friends, family and our current parents, we won the £50,0000, that with our past fundraising events and the support of the Education Authority we obtained enough funds for a new build which commenced building in February 2009 and was completed 3rd April 2009. 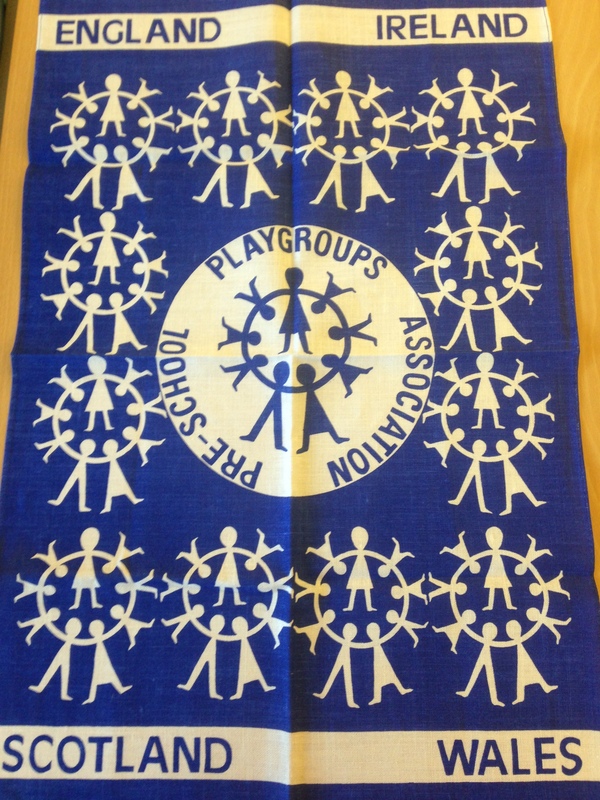 We opened our doors on the 20th April 2009 and with the opportunity of new ventures for the playcare. We turned 50 years in May 2015 and have evolved all session practices and again was awarded Gold accreditation in May 2016 by Caps (Curriculum and Support Programme Support).